Sen. Vince Sheheen, one of the primary architects behind the South Carolina Higher Education Opportunity Act, is the 2019 South Carolina Independent Colleges and Universities (SCICU) Legislative Champion. Throughout his years of public service, Sheheen has been shining a spotlight on the importance of higher education in South Carolina. In particular, he recognizes the essential role served by independent higher education in expanding opportunities for South Carolina residents to succeed in college. Sheheen, who represents Chesterfield, Kershaw, and Lancaster Counties, is an original sponsor of the South Carolina Higher Education Opportunity Act (S.298), which includes provisions that secure the continued growth of the SC Tuition Grants Program. These grants are available to SC residents who have demonstrated financial need and choose to attend private colleges and universities in South Carolina. This year alone, more than 13,600 South Carolina residents relied on tuition grants to help make possible attending an independent college or university. 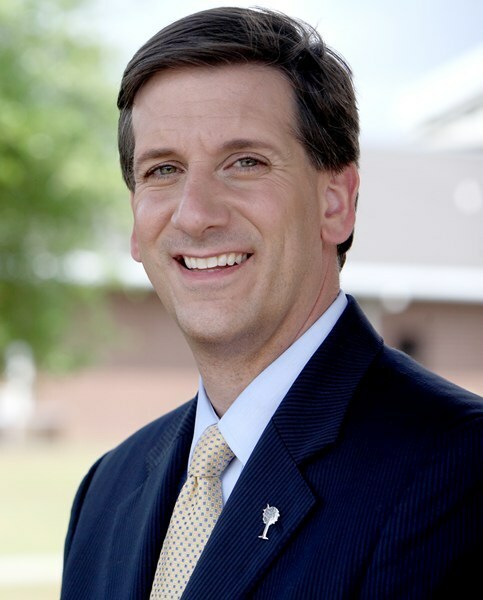 Sen. Sheheen will be recognized as SCICU’s 2019 Legislative Champion on April 10 during Independent College and University Day at the Statehouse. This annual rally brings together students from South Carolina’s private colleges and universities for meetings with their representatives and senators, thanking them for their support of the SC Tuition Grants Program. The rally also culminates the students’ year-long letter writing campaign. In 2018, students attending SCICU colleges and universities wrote more than 7,300 letters to SC senators and representatives, underscoring the importance of tuition grants in making college accessible.